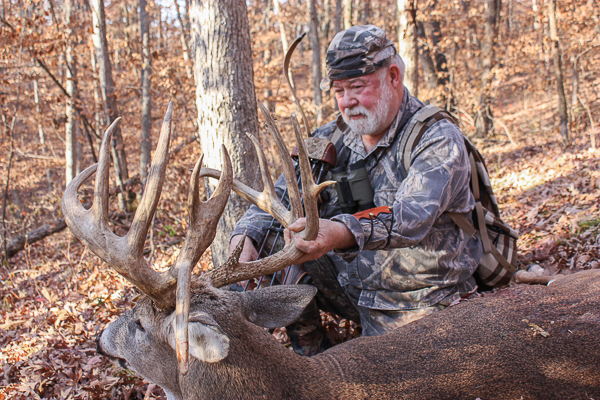 Every deer hunt has its’ story and some stories are simply more interesting than others. 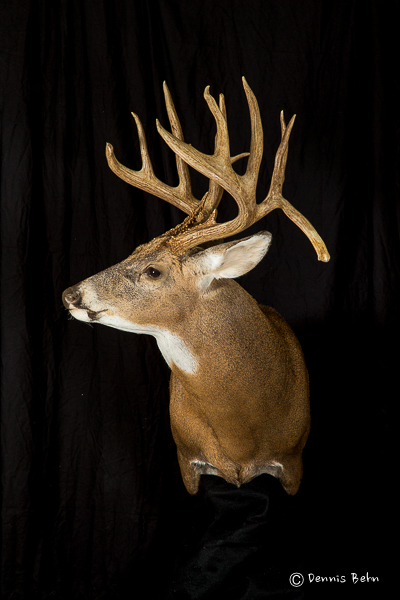 The story of a deer named Hurley is truly an amazing one when you consider it lasted over a period of 6 long years! 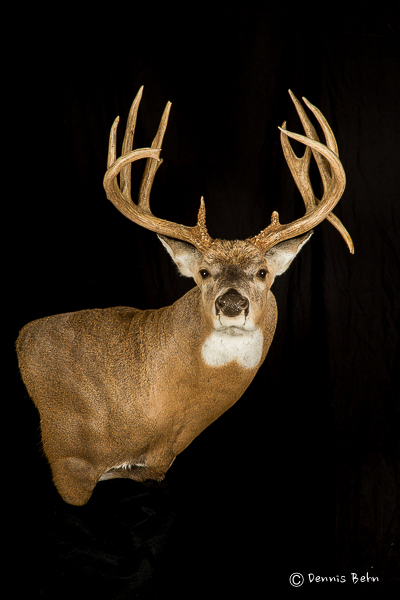 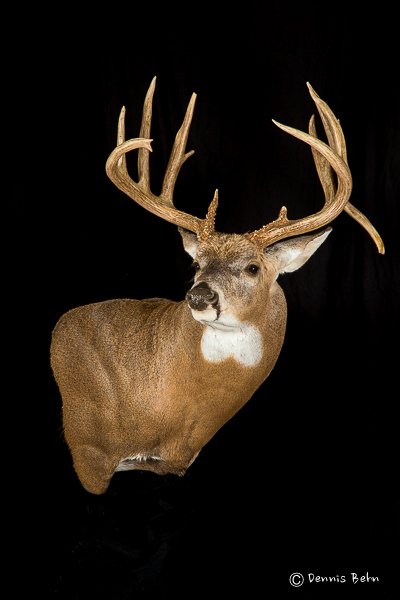 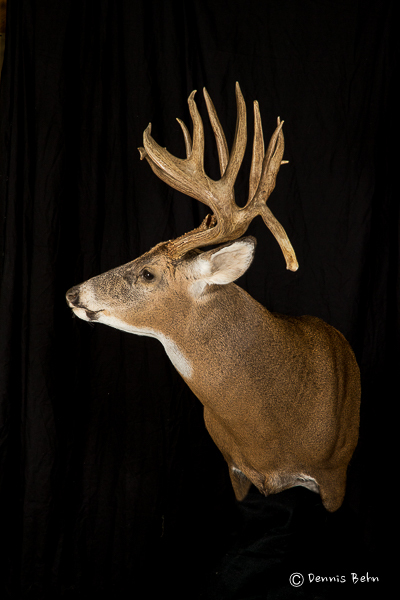 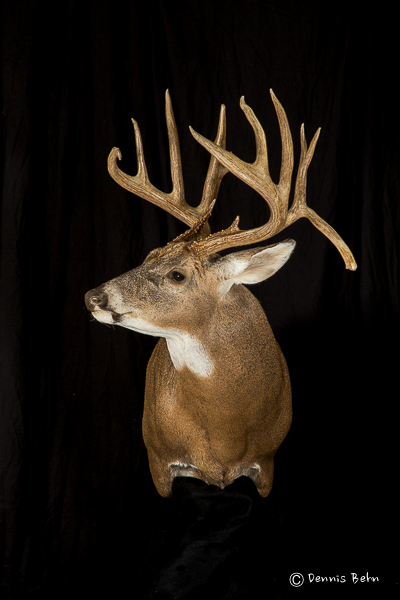 The buck was killed by bowhunter extraordinaire Barry Wensel in Iowa on Nov 1, 2011. 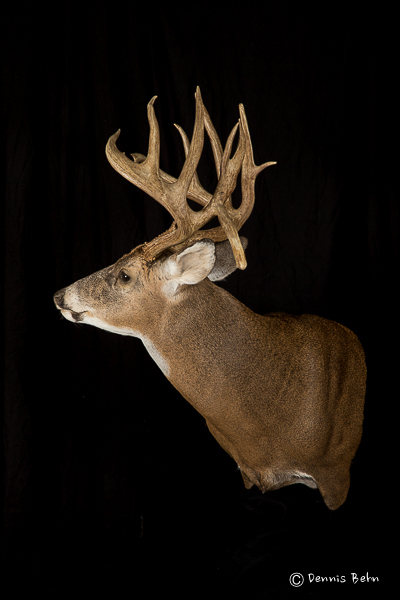 The saga began with his first sighting of the buck way back in 2006. 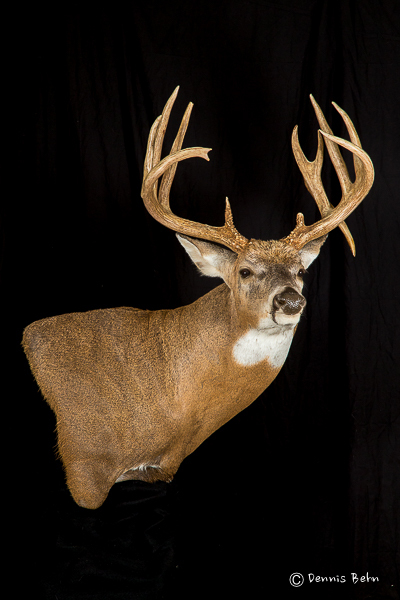 And he actually missed the deer in Oct 2009! 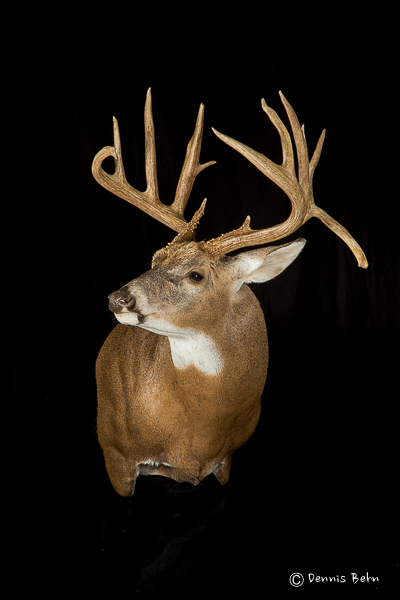 No hunter was able to tag the buck, however, until Barry’s fateful arrow on that day in 2011. By the way, Hurley gross scored 190 1/8 inches! 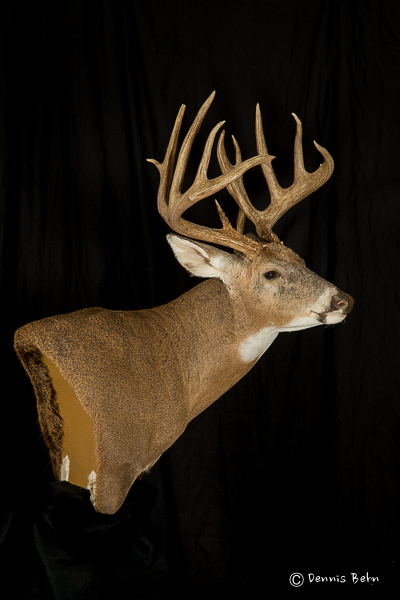 For more information on Barry and Gene Wensel, check out www.brothersofthebow.com.